To some, Sackville’s $13 million town hall is a symbol of the town’s vibrant culture and its relative prosperity; to others it stands for waste and extravagance, a costly Taj Mahal. 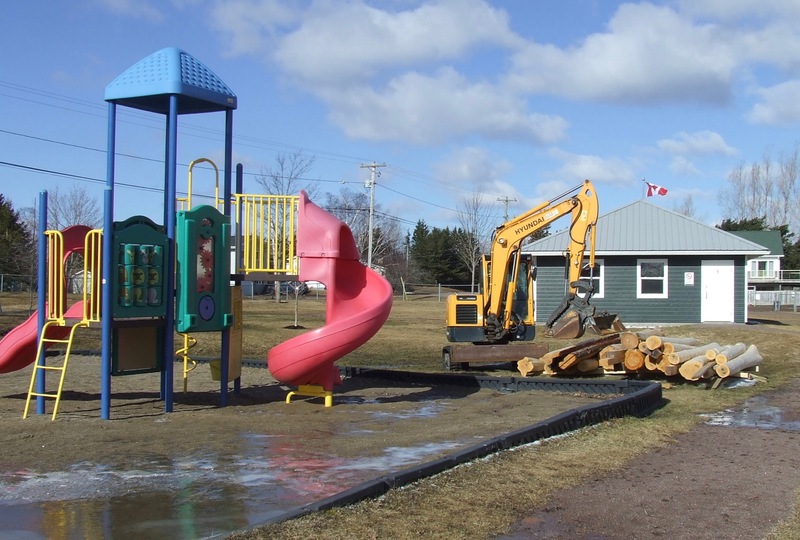 But during last week’s council meeting, Councillor Joyce O’Neil made it clear that for her, the seven-year-old building reflects Sackville’s longstanding concern with climate change. “There’s a lot of people that don’t know the effort that was put into [it] when this building was being built, how we were looking at climate change,” O’Neil said. “I know there’s others out there that have no idea what went into this building, the planning that [we] did, and it all dealt with climate change,” O’Neil added. 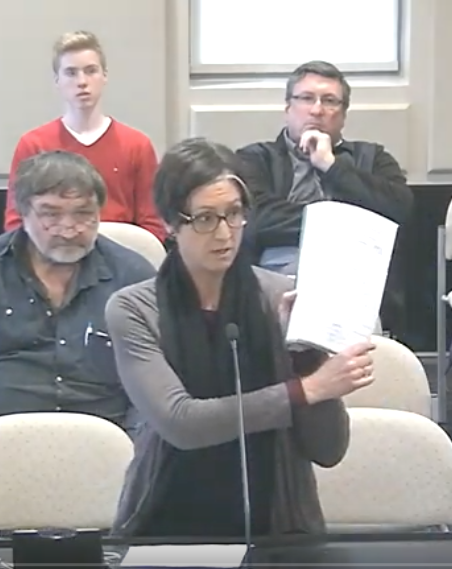 She asked Treasurer Michael Beal to explain the building’s history as a way of reminding the public that the town’s elected politicians have already taken major steps to fight climate change. Beal, who oversaw the building’s planning and construction as the town’s acting Chief Administrative Officer, said discussions about it began around 2009 as it became apparent that the town needed to replace three undersized buildings: the town hall, the fire department and the police station. Beal went on to explain that by adopting “green” building standards under a rating and certification system known as Leadership in Energy and Environmental Design (LEED), the town became the first municipality in Canada to qualify for a $1 million grant from the federal government’s Green Municipal Fund and a $9.2 million, 20-year federal loan with a low, 2% interest rate. He said Sackville’s town hall eventually received a LEED silver rating, reducing energy consumption for a building of its size by more than 60% through the use of green technologies such as geo-thermal heating and cooling, low-energy lights and timers. However, figures the treasurer made public in November 2016 appear to show that the new town hall did increase energy use and costs substantially. The figures showed that the average annual energy cost of oil, natural gas and electricity from October 1, 2013 to September 30, 2016 in the new town hall was $90,358.61 while the average cost of energy in the three old buildings amounted to $32,514.86 per year between January 1, 2008 and December 31, 2011. 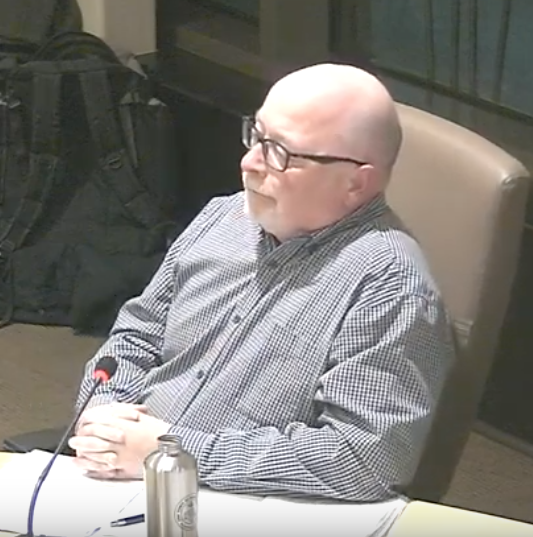 Beal released the figures in response to questions from Sackville resident Keith Carter, who complained at the time that the new building was too costly with too much wasted space. Beal responded that the new town hall was needed to alleviate overcrowding of both staff and equipment at the old locations. “The key is though, we have a larger facility than we had at the three other facilities and with that comes larger utilities costs,” he said. 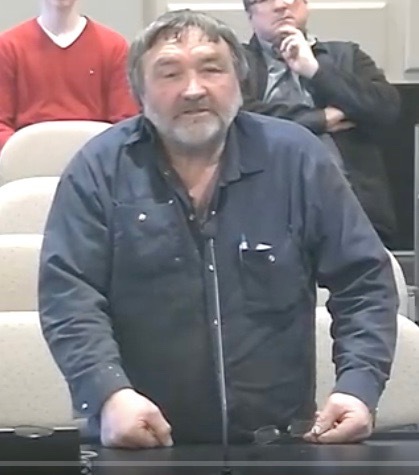 “We do have a much larger facility, one that the fire trucks fit in, one that has RCMP cells that are up to standards and [the] council chamber is larger than the other facility,” he said. Beal added that without the many energy-saving features that were incorporated into the new building’s design, utility costs would have been 40% higher in 2016, especially since fuel and electricity prices had been rising steadily. To read my report on the November 2016 exchange, click here. To see the treasurer’s comparative figures and his notes on the costs of running the old and new buildings, click here. 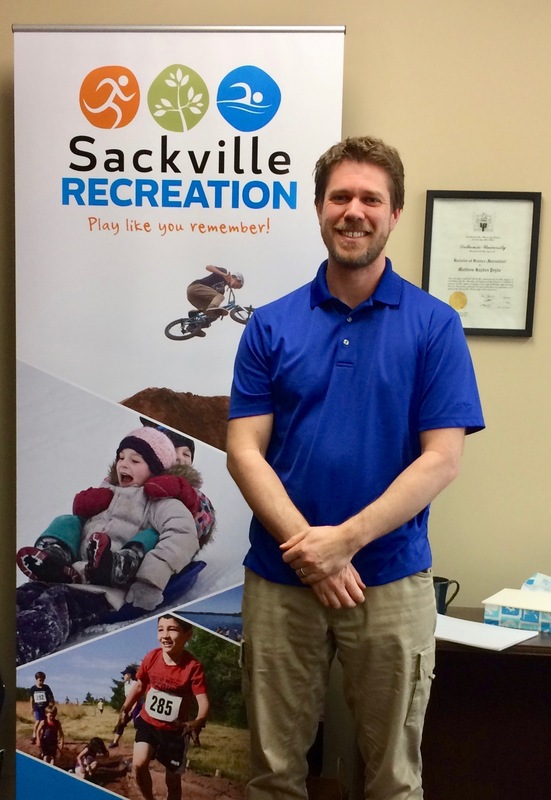 Sackville Town Councillor Andrew Black apologized for his “dire views” about the future of the planet during last Monday’s council meeting. Black was responding to a letter from Hanna Longard, a Mount Allison student who helped organize last month’s march on town hall calling for more action on climate change. 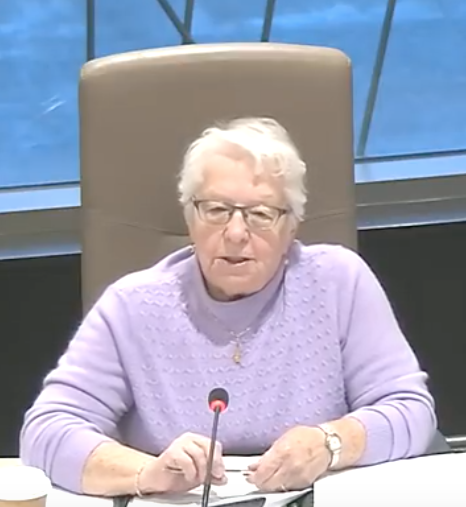 In her letter to council, Longard wrote that when she heard Black say that we’re doomed, she felt that he was expressing the belief that young people don’t have a future. 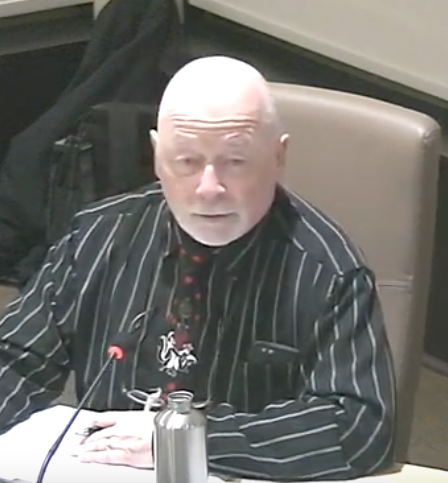 During last week’s council meeting on April 8, Black read part of a letter he has sent to Longard apologizing for his dire views while also repeating them. “I meant what I said that we as people don’t have much of a chance in the future and sadly my children will have a tough life living in a world that will be very different than what we have right now,” Black said, adding that he lacked faith in people’s willingness to do the right thing. “I have lived for 43 years and in that time I have been jaded by people and their lack of understanding of what is right and just in the world, that most people can’t see past themselves and what is at stake and not just with climate change, but with many aspects of life,” Black continued. However, he said his pessimism does not mean that he wouldn’t fight to change the future. “That fight would be with the strongest conviction that we can make a change and save the only home that we have,” Black said in his letter. “It will take strong, firm, drastic and disruptive action from all levels of government to make the changes that the world needs right now,” he continued. 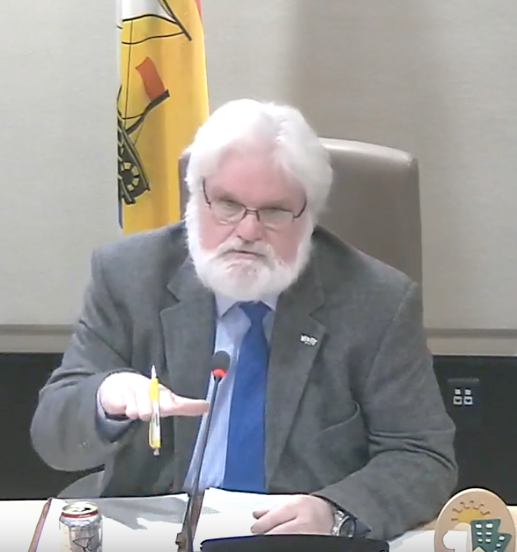 “We as municipal councillors need to pressure other levels of government to make a change, but also make sweeping changes within the community we live in,” Black said. He added that he and his wife have tried to raise their children to be socially, economically and environmentally aware so they can make the right choices. The children are, Phaedra (age 10), Roman (age 7) and Margot (10 months). “My three kids are the greatest and best thing that has ever happened to me and I will fight not just for their future, but the future of everyone,” Black’s letter concluded. To read the complete text of Councillor Black’s letter to Hanna Longard, click here. To read Hanna Longard’s letter to council, click here. To read earlier coverage, click here. Sackville Town Council has received a consultants’ report that contains a wide range of recommendations for attracting and retaining businesses including everything from setting up a “green” industrial park at the Walker Road TransCanada highway exit to establishing a high-powered Mayor’s Roundtable Committee. 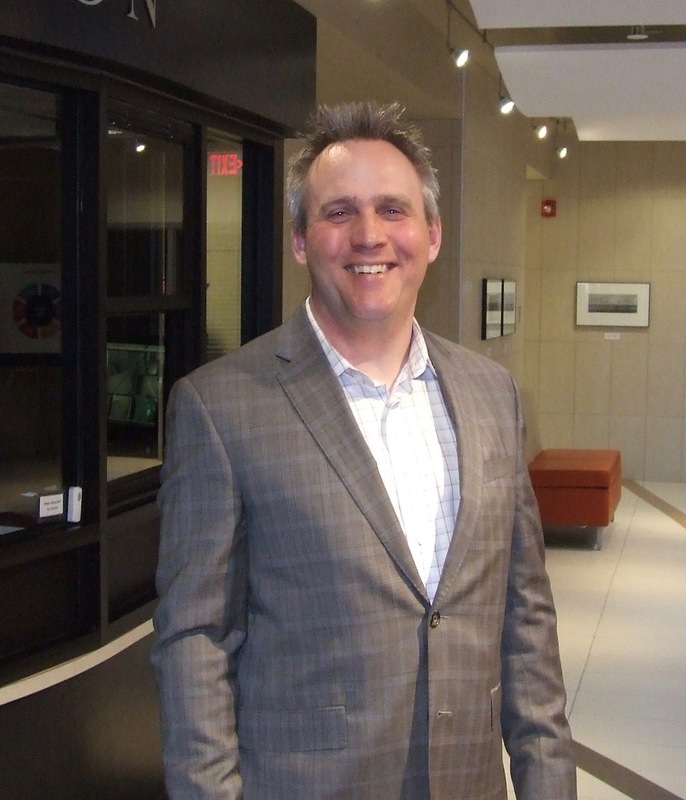 The 33-page report outlining a business development strategy for Sackville was written by Lions Gate Consulting of Vancouver in association with 4/L Strategies Consulting of Milford, Nova Scotia. Council hired the consultants last summer at a cost of $17,250. 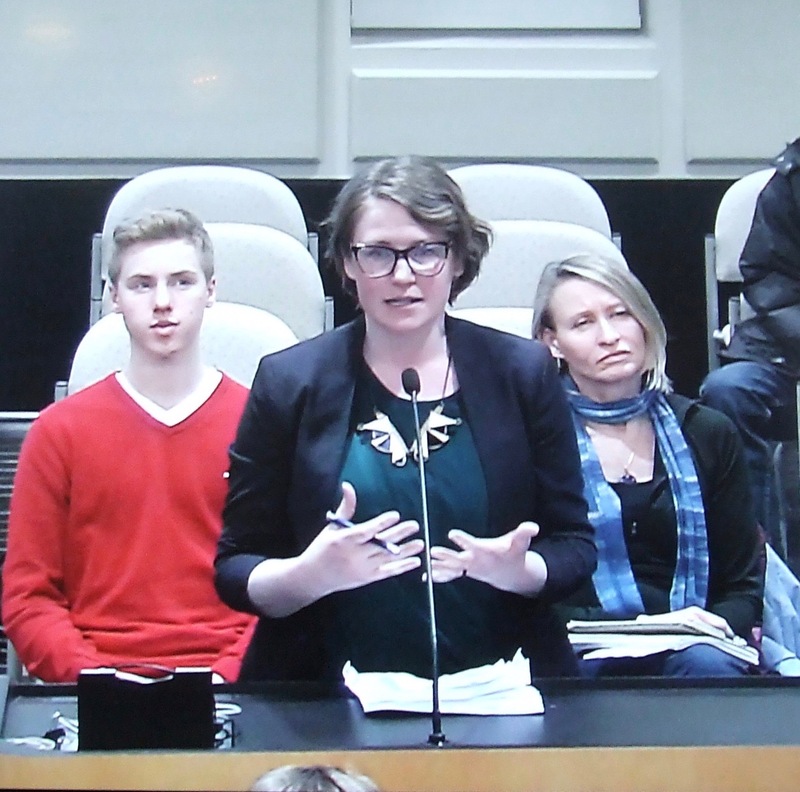 Tyler Mattheis of 4/L Strategies was on hand Monday to brief the mayor and councillors on the final recommendations. “We believe that this is a do-able plan,” Mattheis said, adding that while he doesn’t expect all of the recommendations in the new strategy to be implemented, it can act as a guide. 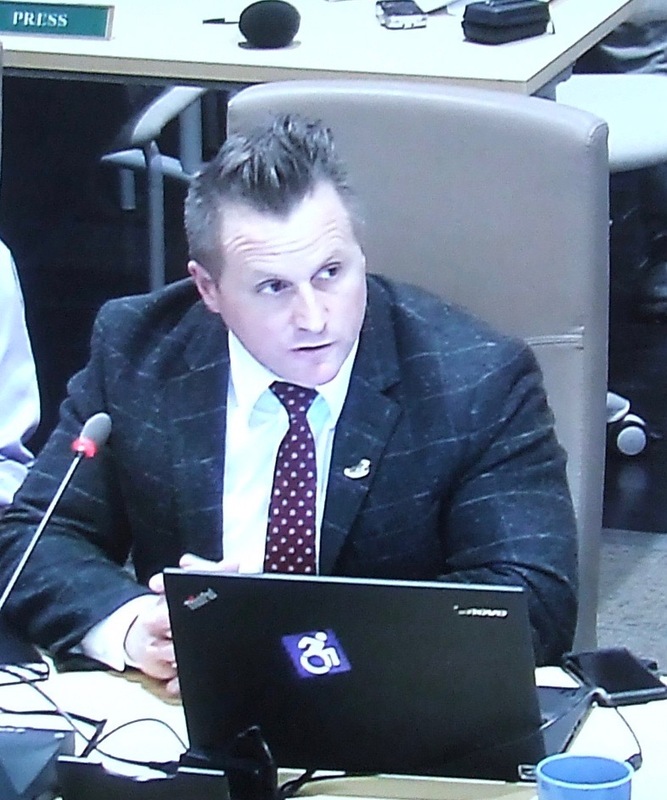 Mattheis reminded council that before coming up with their recommendations, the consultants talked to a wide range of people including town staff, local residents and entrepreneurs, representatives from Mount Allison University as well as officials at Opportunities New Brunswick and other public agencies. The consultants also conducted a business survey that received 40 responses and held what they called a “World Café” with a dozen members of the public last October. 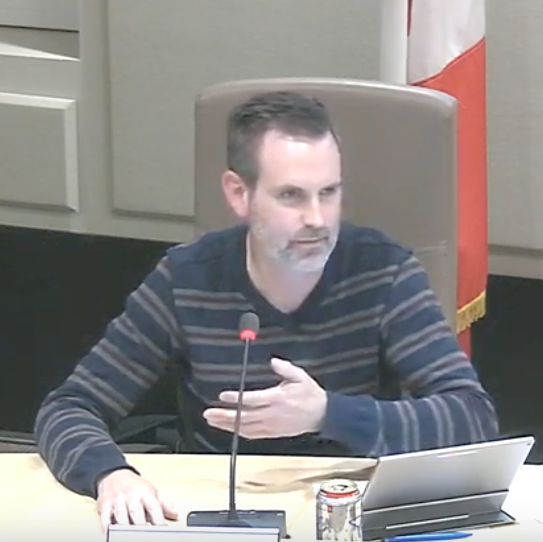 Mattheis explained the first recommendation — that the town adopt what he called a “value proposition” to guide business development. “We tend to see it as an elevator pitch,” he said. “We see it as a thing that’s useful to coalesce your efforts around,” he added, as he showed a slide with a value proposition drafted by the consultants. Mattheis explained that such a value proposition can be useful for marketing purposes. Other recommendations include exploring the feasibility of investment in improved hotel and motel accommodations, drafting a prospectus for a boarding school that would serve international students, creating a “health-care or Senior-Focused Development prospectus to showcase Sackville as a desirable location,” re-establishing the Sackville Chamber of Commerce and developing partnerships with Opportunities New Brunswick, Mount Allison and First Nations. To view a three-page table summarizing the many recommendations, click here. 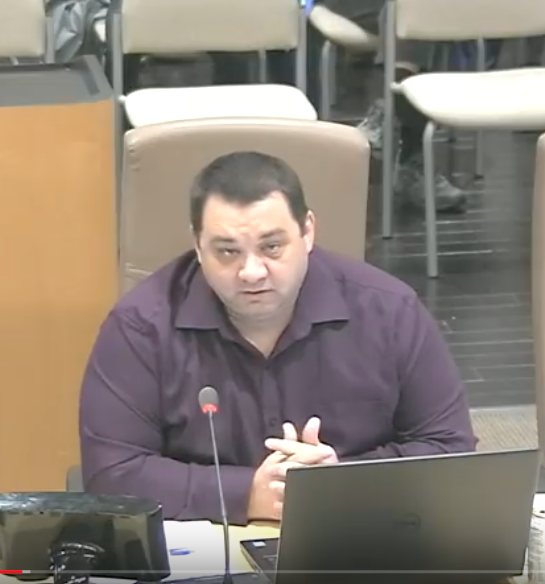 During his presentation to council, Mattheis said the consultants are not recommending that the town hire more staff to implement the business development strategy. 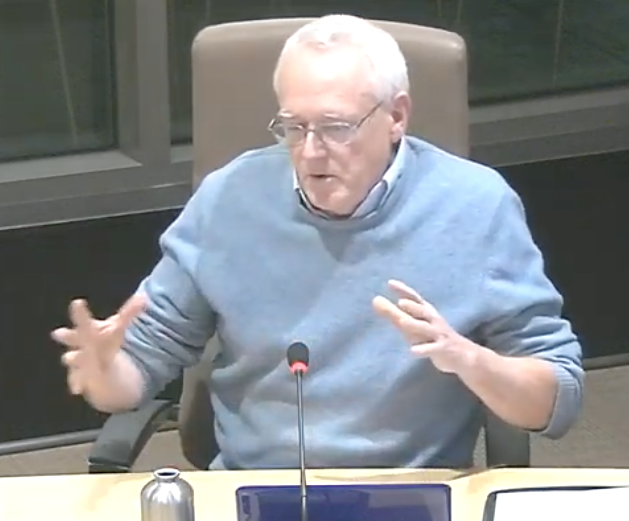 Mayor Higham thanked Mattheis and his colleagues for their efforts, adding that he and councillors would study the recommendations and get back to the consultants if they have any questions. To read the consultants’ report and supporting documents, click here.